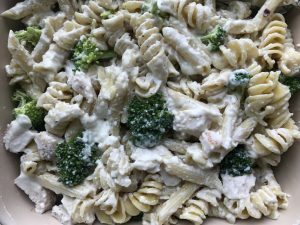 Alright, full disclosure this is a faux alfredo sauce, however once you taste it you may never go back! 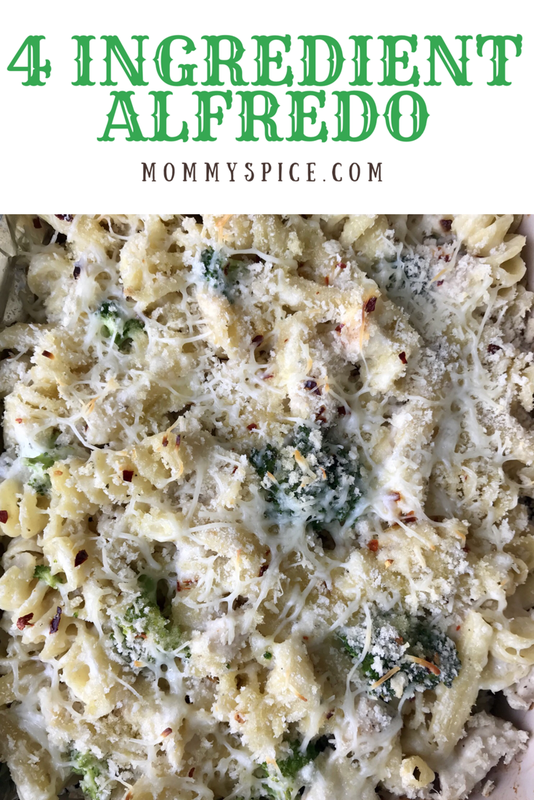 This faux alfredo is a staple of mine, I’ve been using it for many years now and we just love it. 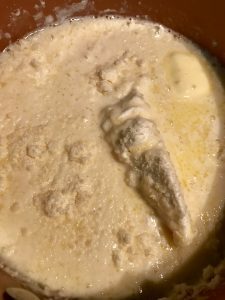 4 ingredients, you dump everything into the pot and that’s it! 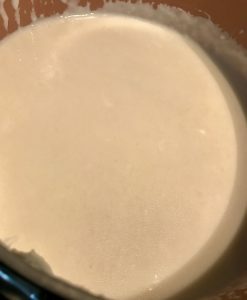 So easy, and delicious!! Dump all the ingredients into a medium sauce pot. Heat over medium heat, stirring occasionally until smooth, about 10 minutes or so. Pour sauce over your favorite pasta, meat, vegetables or into a baked dish. Can be stored in an air tight container in the fridge for 36 hours. Be sure to stir well upon reheating. This one is easy!! If a roux sounds intimidating, try this sauce first. Foolproof and really yummy. 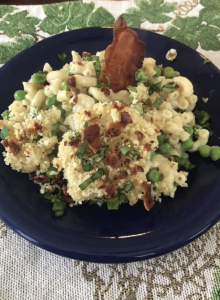 Side note, this is 100% Keto! You’ll want to dump this sauce on everything! 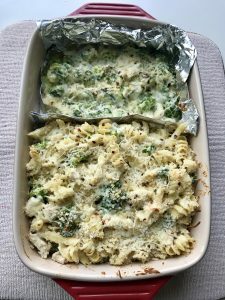 I’ve included my Keto inclusion dinner to show you how easy it really is to make 2 dinners in one with not a lot of extra work. My tip for this one, as is with a lot of my recipes. Make it your own. 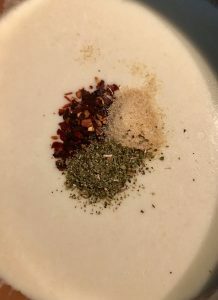 Red pepper, garlic and oregano not for you? Add your own spices, or none at all. As always taste as you go and you’ll get the best results. 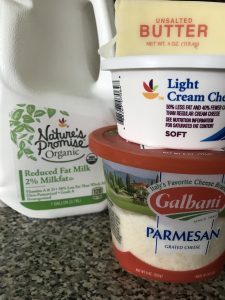 Keto and picky kid approved in my house and I hope in yours too!